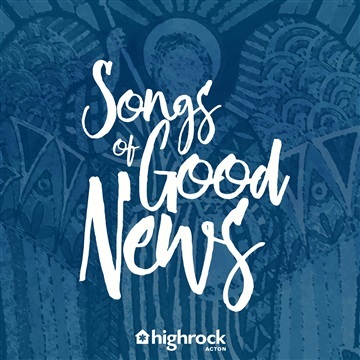 Songs for Advent is the latest EP from Highrock Acton featuring traditional carols and three original songs from the Highrock Acton music team. Our hope is that it helps you find joy this holiday season as we remember the proclamation of the angels to the shepherds at night: "We bring you good tidings of great joy that will be for all people - today, a Savior is born! Hosanna, glory to God in the highest!"